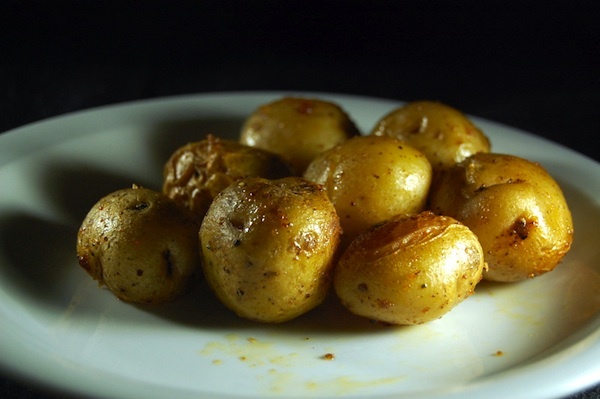 After extensive research to plan his own potatoes-in-a-barrel, Tim from Greenupgrader.com boiled all of the recommendations down to 4 simple steps to a winning potato harvest. 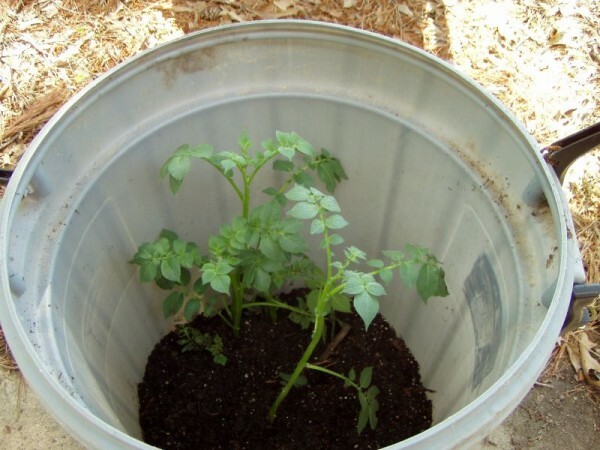 You’ll need to pick out a container such as a 50-gallon trash barrel or one of those half whiskey barrel planters. 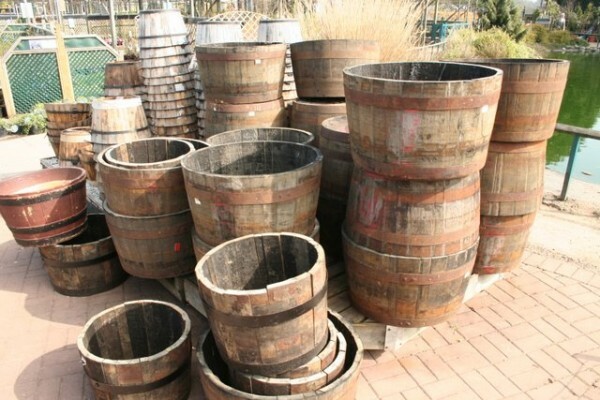 Alternatively, you can buy used food-grade barrels or commercially-available potato planters. 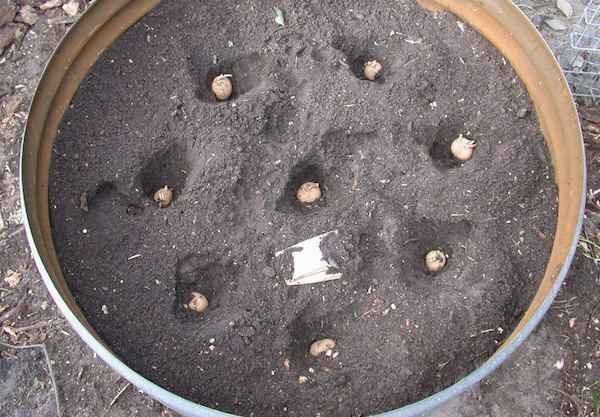 Just about any 2 to 3-foot tall container will work, but be sure to select a container that either already has holes in it, or is okay to cut holes in. Next you’ll want to clean your container with a mild bleach solution to get out any of the nasties that have been lingering in there. 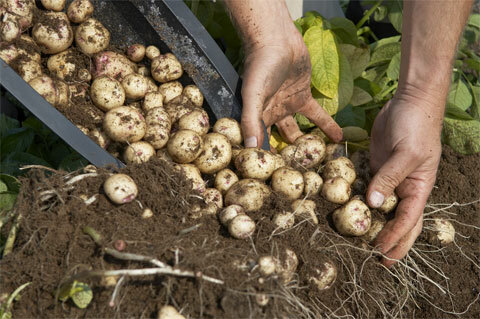 Have any photos or useful tips for growing potatoes in a barrel? Please share! Previous PostIf You Have This Plant In Your House, You Will Never See Mice, Spiders and Other Insects Again!